When the iPhone was debuted back in 2007, the world was blown away at the web capabilities of mobile Safari. In terms of third party browsers on the iPhone, we haven’t seen anything yet due to Apple’s strict quality controls. 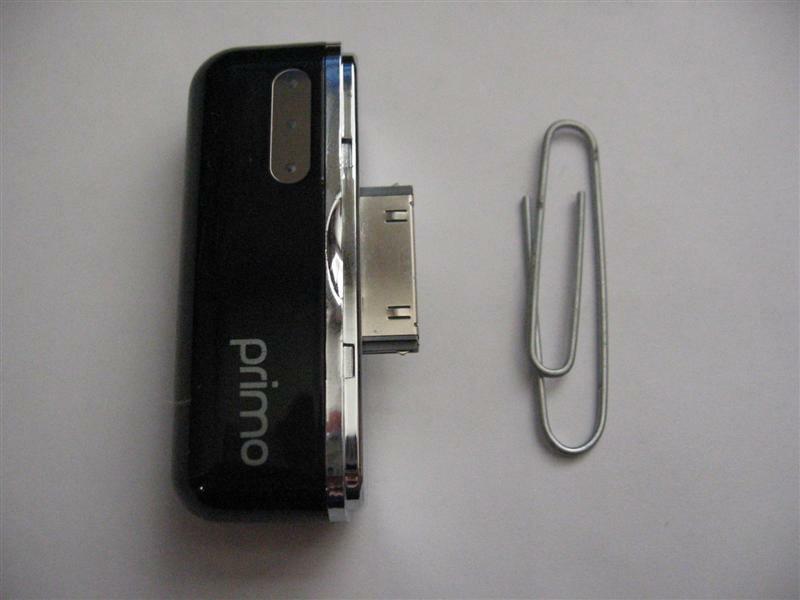 However, that trend could change if Opera Mini for the iPhone is allowed to pass. 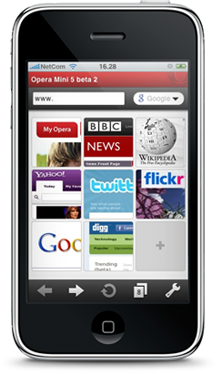 Opera Mini for the iPhone will be previewed at the 2010 Mobile World Congress. The app promises a fast, easy to use web surfing experience that Opera users will come to recognize. With its compression technology, web pages are slated to load faster and minimize data usage. Also features such as tabs, Speed Dial, and password manager are also included in this beta build. Thanks to everyone who sent this in (J Holtslander)!